Size: 2.38 x 1.68 mt. 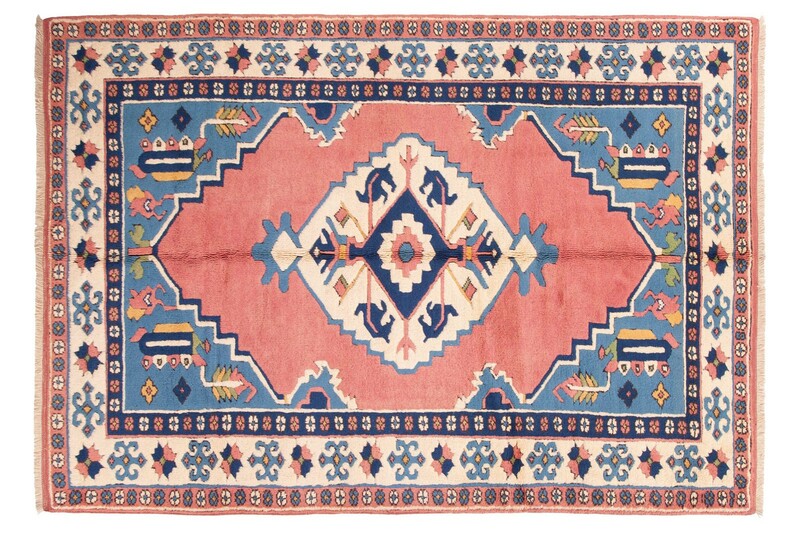 Anatolia is the home of the geometric medallion design and Yahyali Zile rugs is an good example. 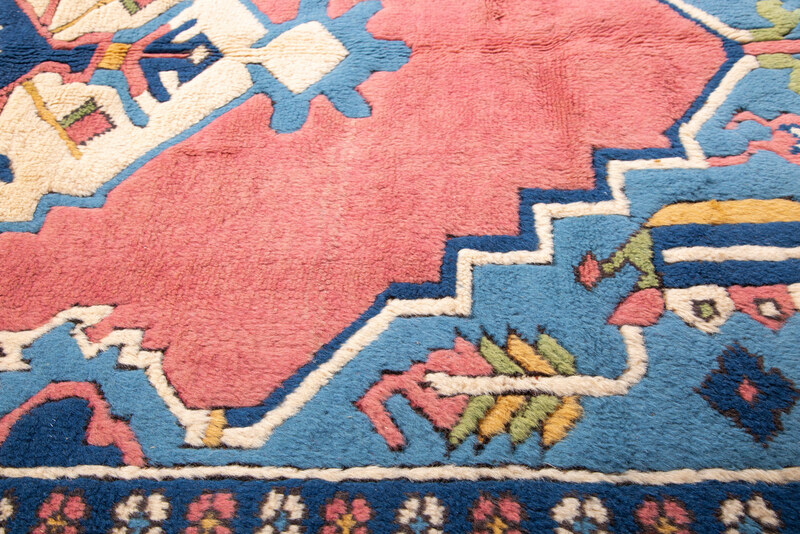 These rugs have good quality wool and the weave is finer and tighter than that of most Turkish village types. 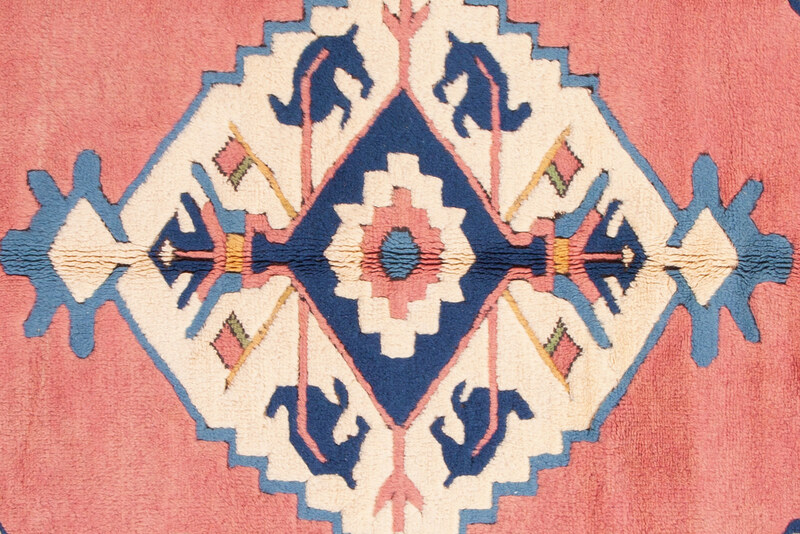 This beautiful tribal zile rug is both substantial and comfy. Yahyali carpets are renowned for their warm color harmony and beautiful designs along with, very hig.. 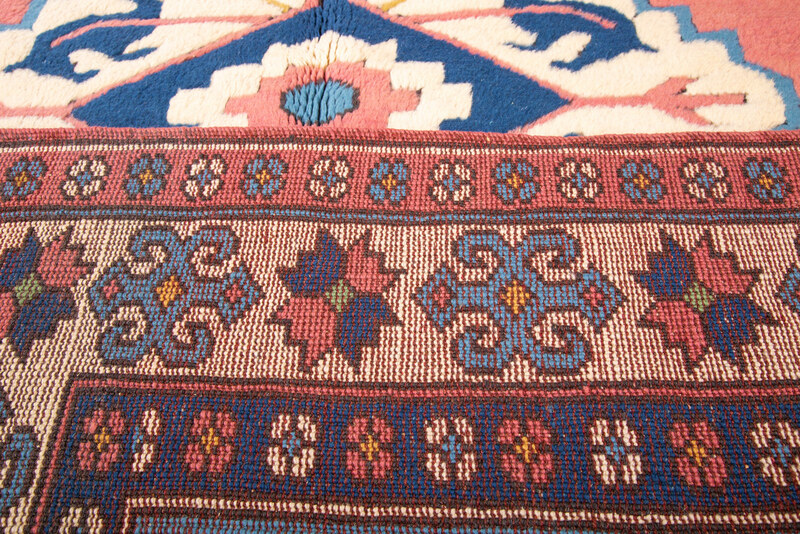 Village rugs made in and around the town of Milas, in southwest Anatolia. 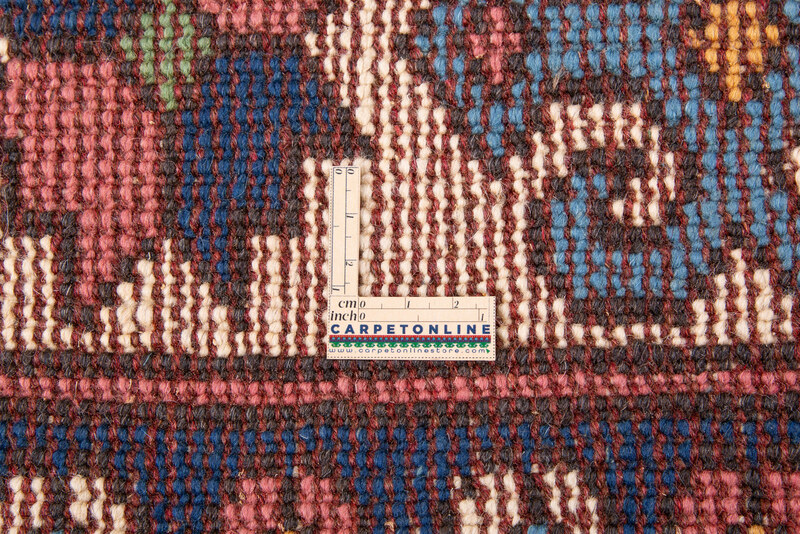 Like almost all Turkish vi..
Kars carpets are woven on high plains of northeast Anatolia, Turkey. The city has a great rug making..
Dobag is a Turkish acronym for Natural Dye Research and Development Project. This extremely successf..
Konya rugs are well known and desired for their striking colours. 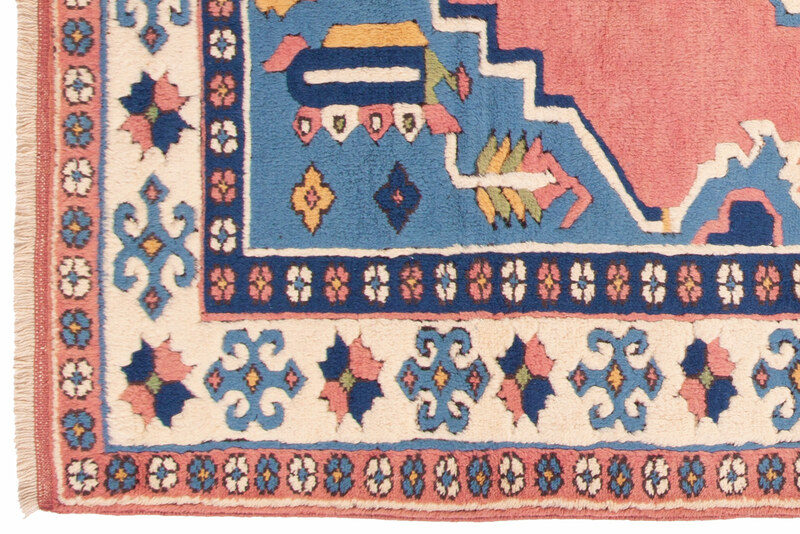 In this village rug from the Konya..